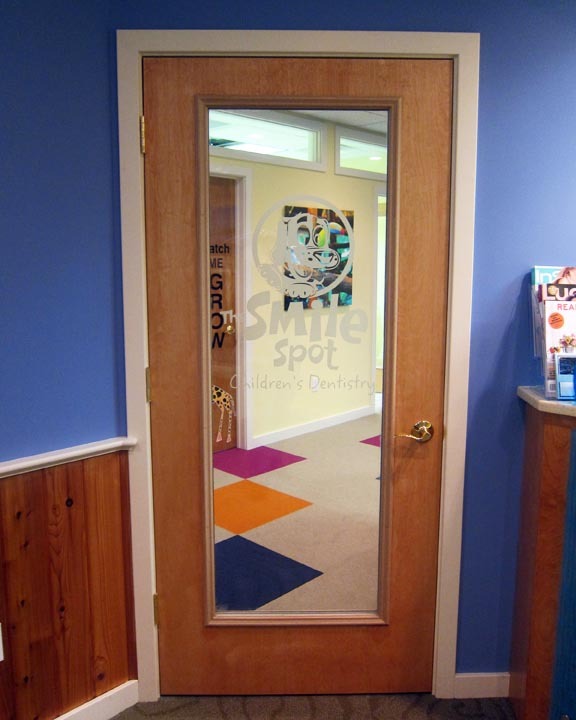 Create a frosted, cut or sandblasted glass finish. 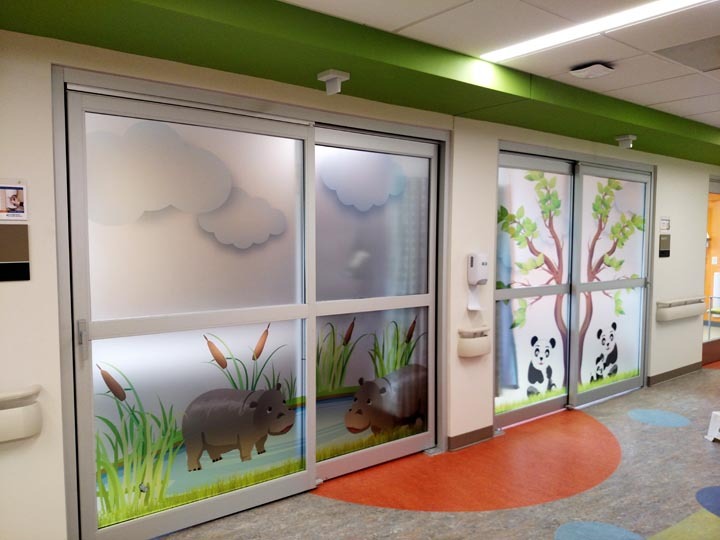 Frosted Vinyl offers impressive cutting and weeding properties as well as minimal shrinkage for permanent, durable applications that will last. 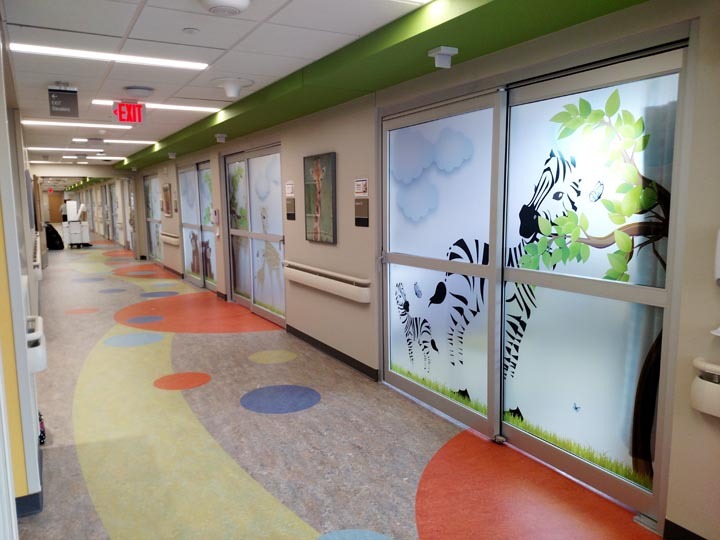 This high quality vinyl film is designed for indoor and outdoor etched glass decoration. 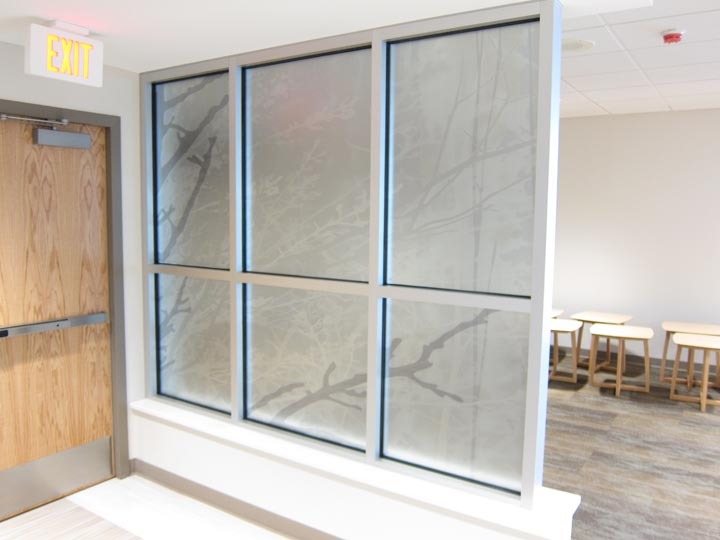 Our frosted vinyl uses a clear, permanent adhesive, offers a subdued/consistent light transmission, and has a reduced gloss surface which prevents undesired reflection. 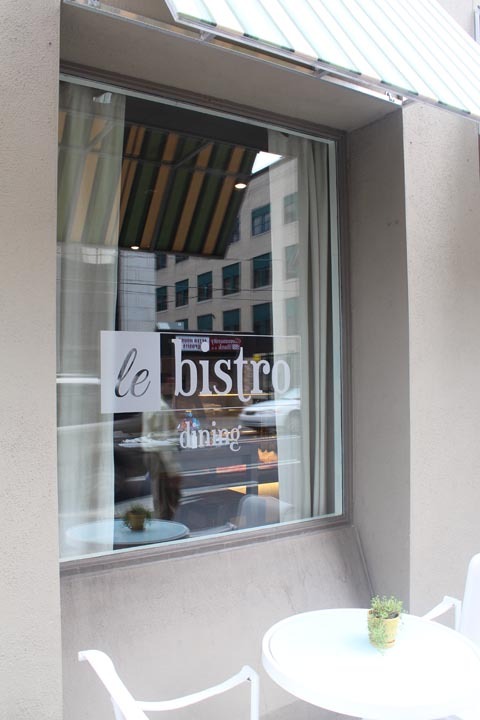 This film is ideal for the decorative design of shop windows, glass doors and glass-like surfaces. 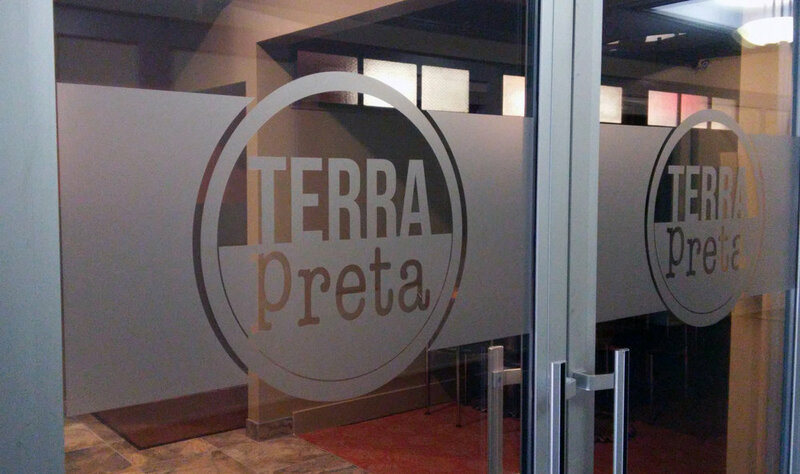 Looking for a sleek, professional frosted graphic for your window or glass surface? Start a project with us today and let us know what you need - we are always happy to be of assistance!